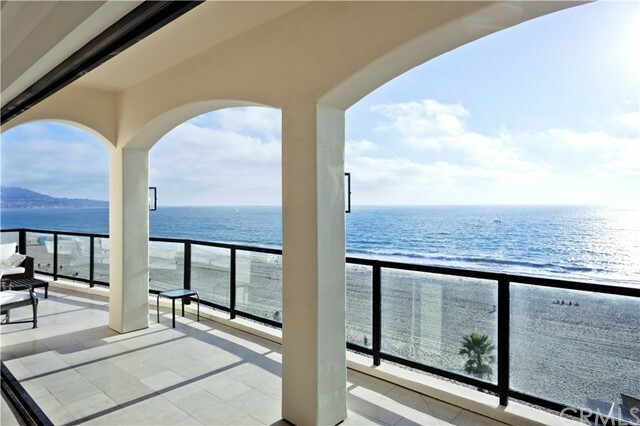 Contemporary, sleek and unquestionably modern, this landmark residence presents a spectacular oceanfront location on the southern sands of Redondo Beach. CLICK ABOVE and Check out the Virtual Tour with a FLY OVER VIDEO of this spectacular land!! This is your chance to build your dream home on this incredible 7 ACRES of land with panoramic views, in a guard gated city! Don't limit your imagination... there is plenty of room for a large estate home, guest house, vineyard, stables, corral and orchard. This North Manhattan Beach Strand home provides the perfect opportunity to entertain as well as relax while watching and listening to the waves breaking on this prestigious beach. You will be inspired by the stunning sunsets from every level of this luxury home. A unique opportunity to own a piece of California history. The 48,000 acre Rancho Cuyama #2, was one of two Spanish Land Grants in the Cuyama Valley. Offered in the 5000 sq. ft.headquarters, owners adobe home, built in 1936. Also, a 2400 sq. ft. ranch managers home. Plus, another 1400 sq. ft. home. All situated on 100 acres of farmland, immediately organically farmable. HUGE PRICE REDUCTION FOR Investors! 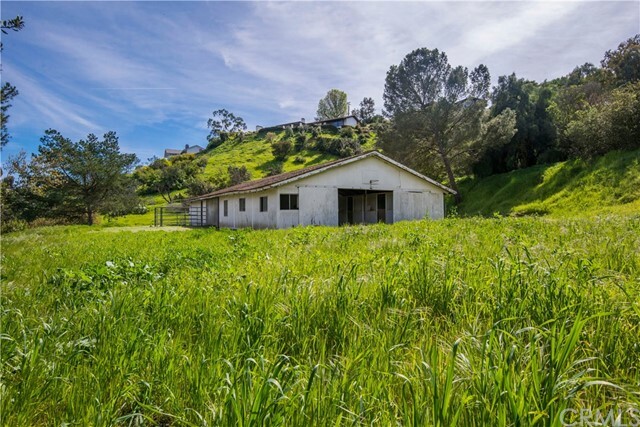 Condo subdivision project opportunity located in the highly desirable Old Torrance. The property is R2 seller had an architect draw out some plans, blueprints available. Great location, commercial/residential new development. Unique value in the city of Torrance. currently low to no inventory in the area. 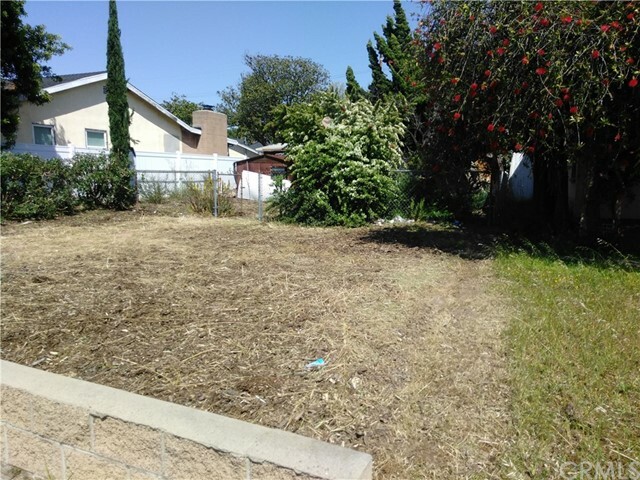 LOCATION LOCATION LOCATION Full 30 x 90 walkstreet to alley lot just 4 houses from the sand on a sunny south facing lot. The property is on one of the very best streets in Manhattan’s sand section - a quiet street yet just a short walk to downtown restaurants, shops and the pier. Variance grtd'. "Land & Ranch". Owner will consider carrying 1st TD for qualified buyer. 2 Homes, horse country, 90 Ac. aprox,4 bunk hs, large dining hall (seats 50+) with commercial kitchen & walk in frig. Pool and natural pond, lots of oak trees & greenery. Houses, bunks & dining hall, all fully furnished, turnkey ready. Bike, swim, hike, ride horses, relax. NEW PRICE! 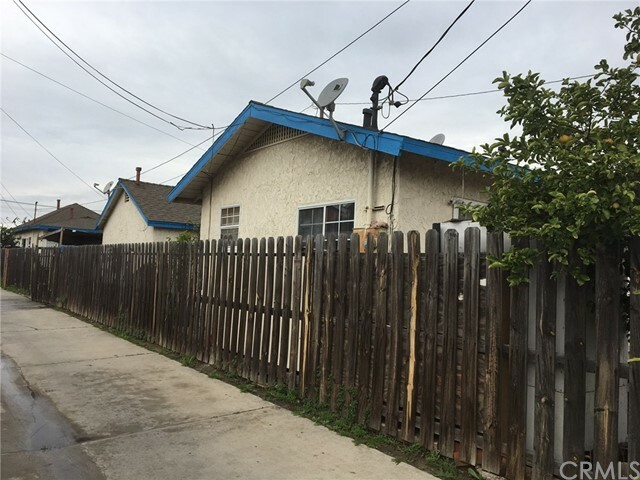 We are pleased to offer for sale this 27 Unit SRO (single room occupancy) building centrally located in Wilmington with easy access to the Port of LA & Long Beach and Downtown San Pedro. The SRO consists of eight Singles on the first floor (with own bathroom and kitchen) and 18 rooms + manager's unit on the second floor with community baths. 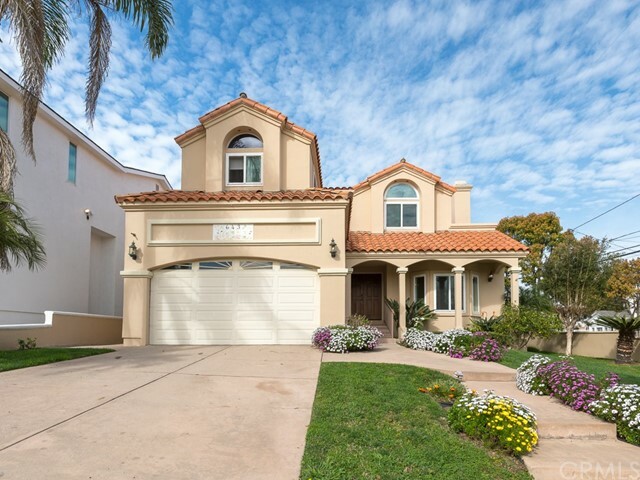 You will love this delightful 2-story Spanish-style single family residence with amazing curb appeal! This 4 bedroom, 2 and a half bathroom home has a 2-car garage – giving you over 3,000 sq. ft. of spacious elegance, hardwood floors throughout, and a modern gourmet kitchen. Entertain in the sunken formal living room graced with a fireplace & large picturesque windows. 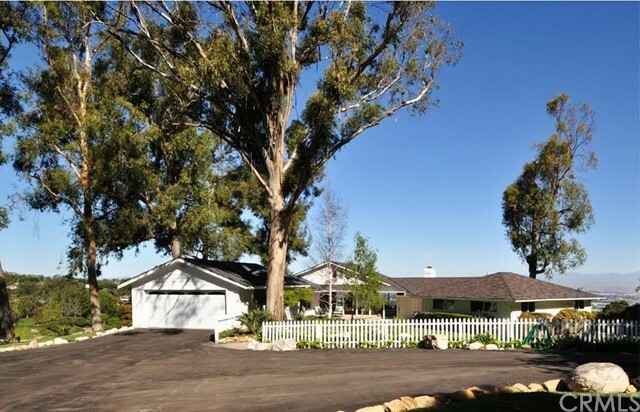 For over 60 years the same family has owned and maintained this picturesque home at 8 Pine Tree Lane in the City of Rolling Hills. This is your opportunity to be its next owner. Ideally located in the 24 hour guard-gated community where your privacy and security is of up most importance. Approximately 160 acres of vacant land on Ave H at 220 Street East in the county of Los Angeles. Ave H frontage is dirt (unimproved). Ave G to the north is paved and connects via dirt road to Ave H. The parcel is just west of Adelanto, CA. Great investment opportunity for future investment and development.